A new music video follows the new jam from PHM ft. Rhatti, Nuno, Superboy Cheque, Phyno – Nyem Space out now! 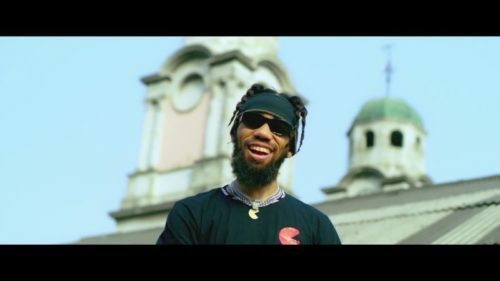 Following the early release of ‘Nyem Space‘ audio, the Phyno-led PentHauze Music unveils the accompanying video for the record. Phyno uses the opportunity to unveils his new signees Rhatti, Nuno and Superboy Cheque. The nice flick was directed by Adasa Cookey. Watch PHM ft. Rhatti, Nuno, Superboy Cheque, Phyno – Nyem Space. Enjoy and share!